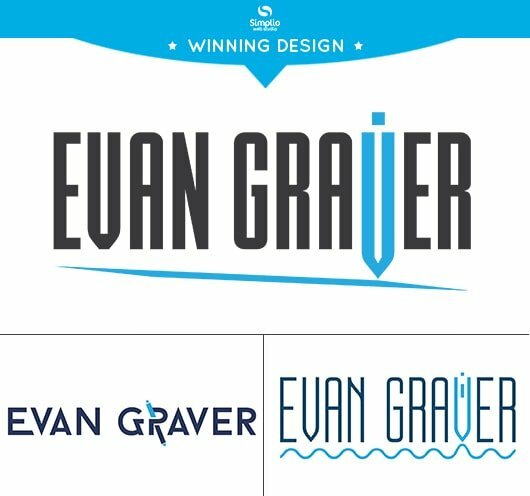 Action thriller books writer and Self-published author Evan Graver entrusted Simplio Web Studio to make a Evan Graver logo design to represent his brand. The author wanted this logo to make his brand recognizable among other writers on the internet and on published works. His color preferences were blues and black and so our designers started from there. The winning logo looks very simple but with a special hidden meaning to it. 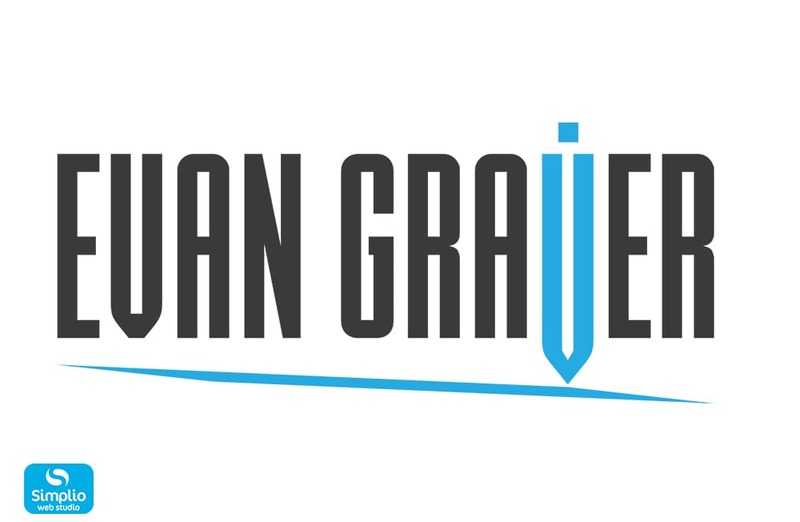 The logo spells EVAN GRAVER with the “V” on the GRAVER changed into a symbol of a pen which perfectly resonates at what the Evan does.